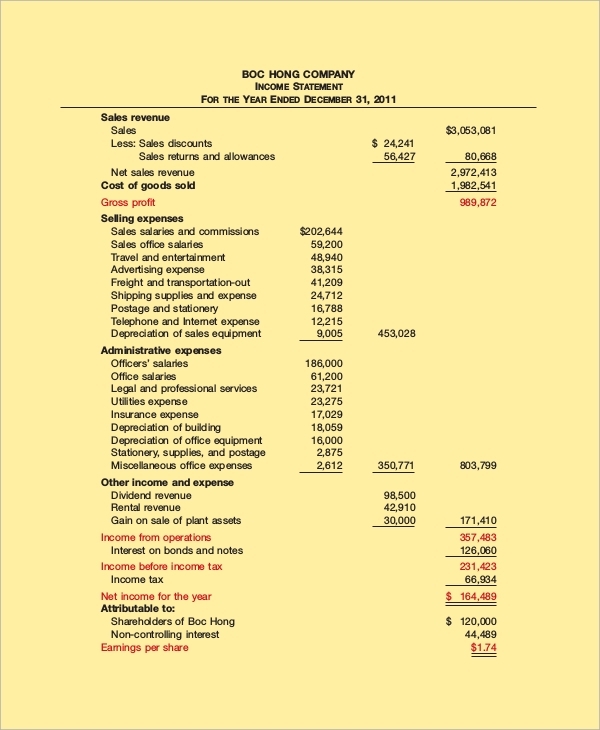 A traditional income statement is a necessary part of any business. 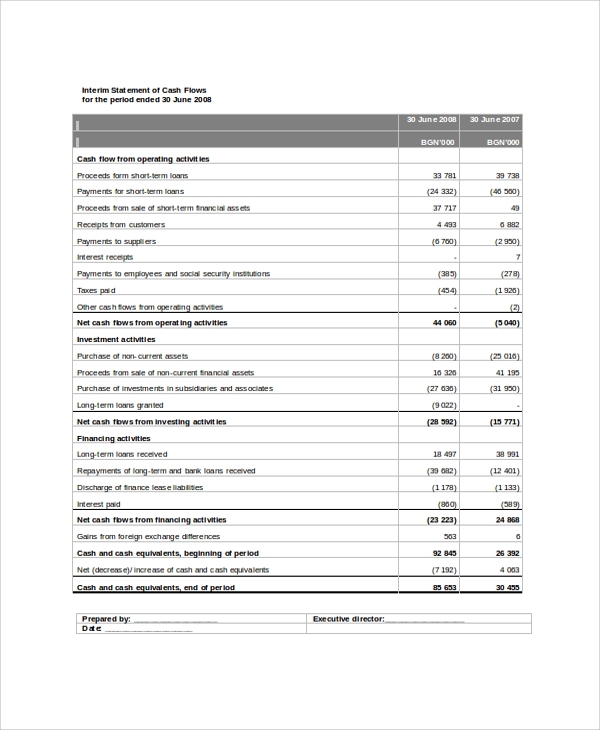 The following sample Traditional Income Statements are a complete manual for any company or individual to prepare their income statement in a presentable way according to the standard of the industry. 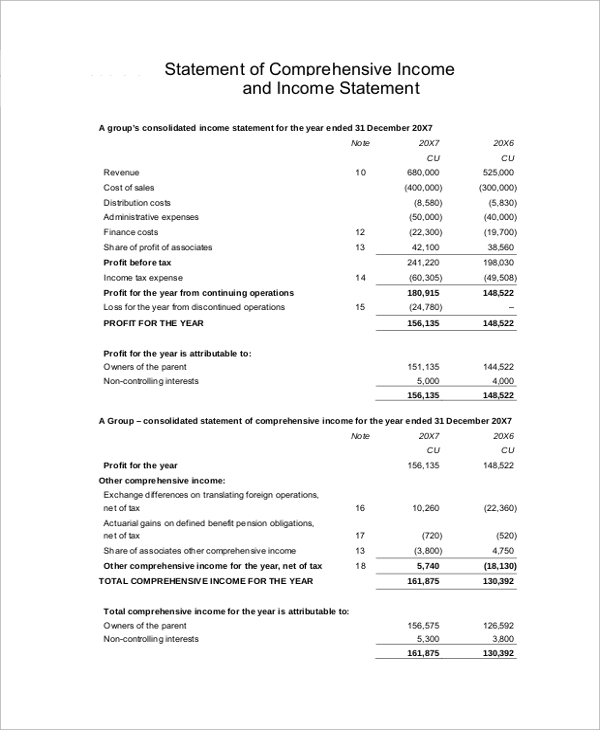 They are also helpful for the students studying chartered accountant degree course to go through them and understand the different aspects of an income statement in detail. They come with several exercises and illustrations for easy understanding. This is an exhaustive document that contains guidelines for income statement presentation and traditional format. It clearly states the elements and components of the format with a proper definition. It provides several illustrations for better understanding. It has also many sample formats and statements which can be referred to while preparing an income statement. 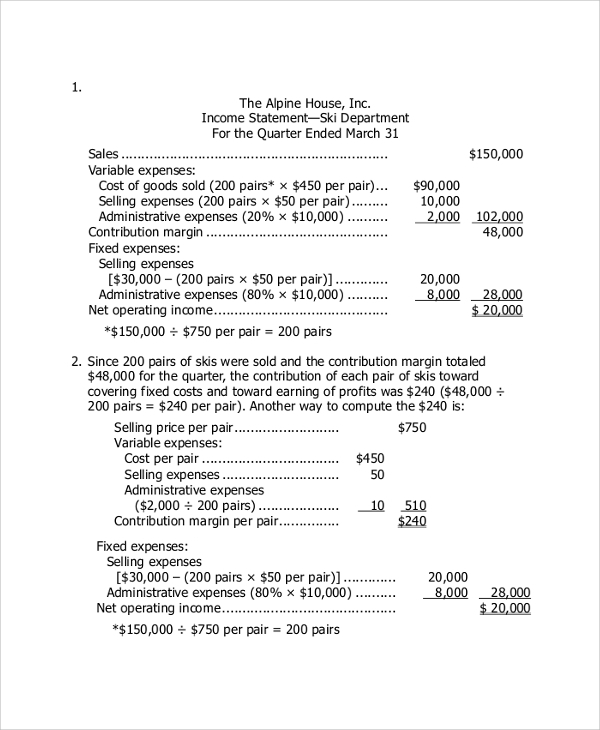 This is a complete manual for all the income statement related information and its components. Everything is clearly explained in details with illustrations. You will understand the use of income statement, prepare a single-step and multiple-step statement, explain several critical components, and measure profit, losses, credit, debts of every element involved in preparing an income statement. It has several exercises with a solution for better understanding. 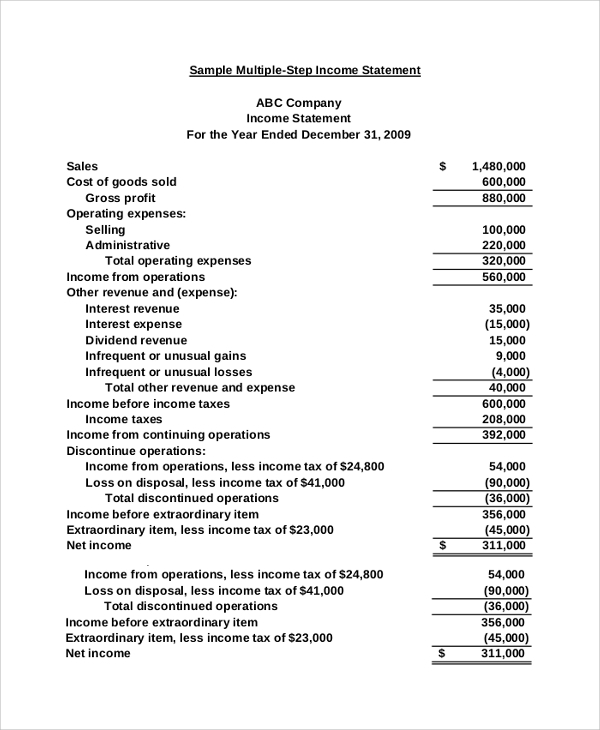 It is a traditional income statement format with several exercises and illustrations. 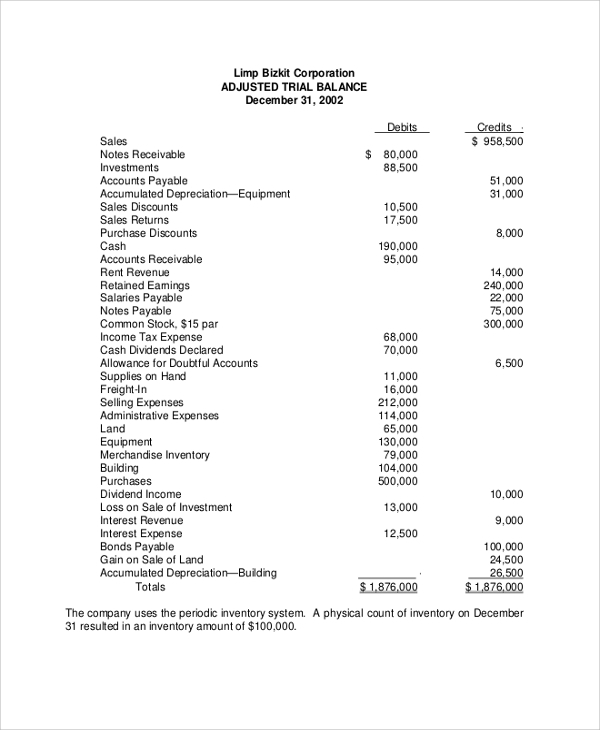 It addresses every component that an income statement must contain. It explains how to present every element in the best possible way for better understanding. It is going to be very useful for income tax related study and students pursuing chartered accountant degree course. This is a complete manual stating how to present a statement of income in the most compressive and traditional way. It will help in the formulation and presentation of an income statement and expenses by every person. It has all the guidelines that will help in analyzing the expenses, provide estimates, how to present the total comprehensive income, and several case studies to apply the knowledge and execute the steps easily. Sample traditional income statements act as a guideline for any company to prepare their quarterly or annual income statement in the best possible way. They are according to the standard of the industry and they come with several illustrations for chartered accountants to follow and prepare income statements in an acceptable and presentable format. They also explain the terms and different concepts so that income assessment and analysis is done transparently and swiftly. They are also helpful for chartered accountant degree students and it lets them understand and study the process with exercises and modules to solve and learn. 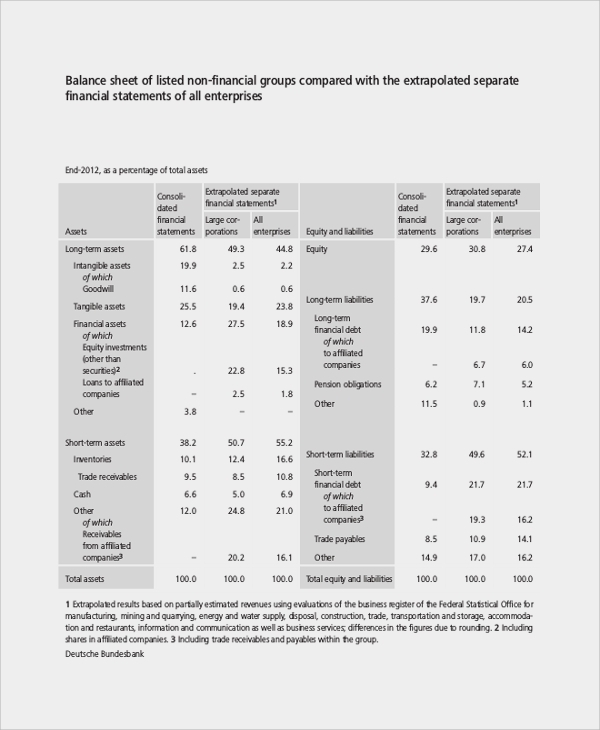 The targeted audiences for such Sample Income Statement vary from individual company to entrepreneurs and even charted accountants and students of economics. They help any company understand the process of generating and preparing an income statement in the traditional way as per the standard set by the industry and official bodies. They are helpful for charted accountants to analyze the income sources and other aspect and present a report to the company for a better understanding of its growth and depreciation. Students can use them in studying the process with exercise and illustrations. They are useful in preparing the business income statement with a correct format and better understanding. The guidelines, explanations, and illustrations provided in the sample traditional income statements are helpful for a company, charted accountants and even students of economics to understand the process of formation of an income statement with exercises and illustrations. Different terms and aspects of the income statements are well explained to avoid any confusion. 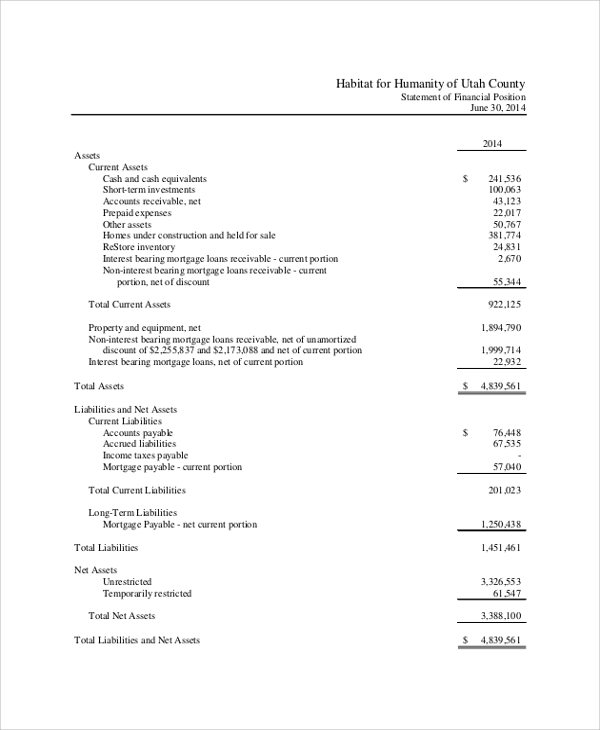 The sample traditional income statement manuals listed above have a complete and detail step by step explanation and guideline to prepare an Income Statement Format for any company according to the standard of the industry. It comes with several sample formats and illustrations to make it in a presentable way. It also explains different concepts and terms for better clarification.